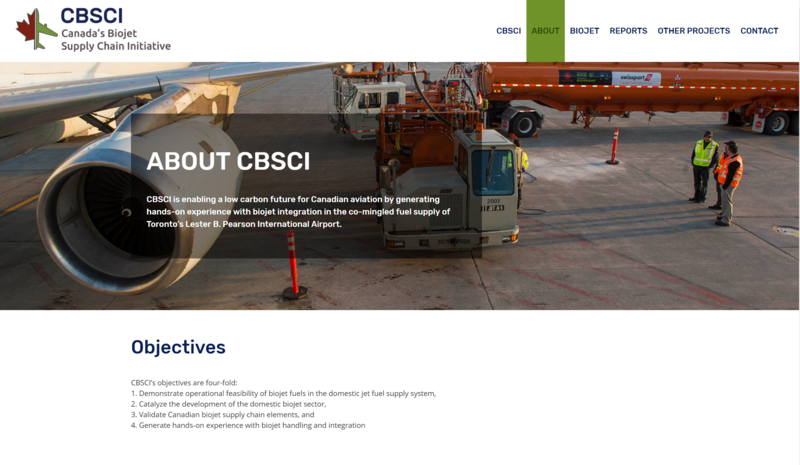 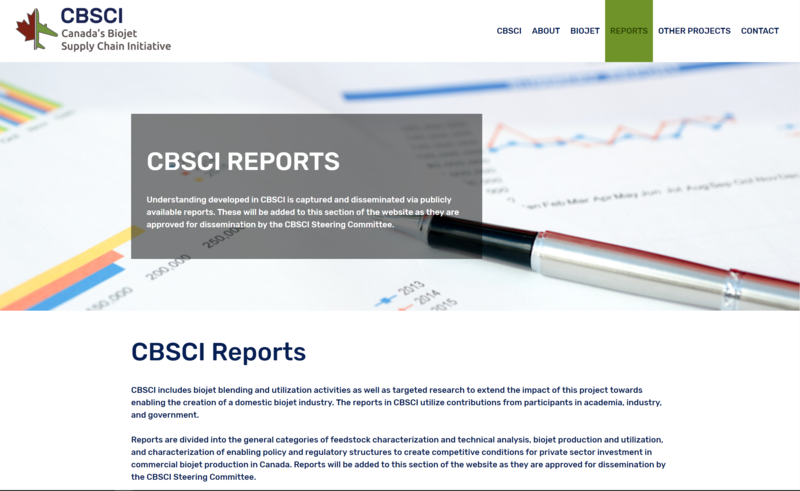 CBSCI is a collaborative initiative led by Air Canada and GARDN, with key partners including Boeing, Transport Canada, multiple Canadian universities, and numerous others. 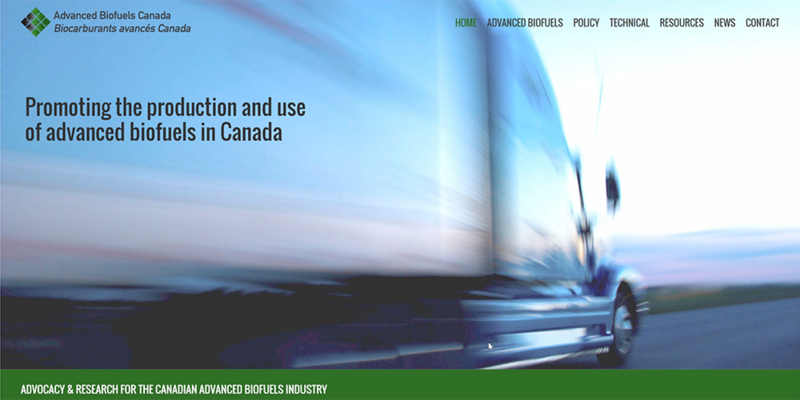 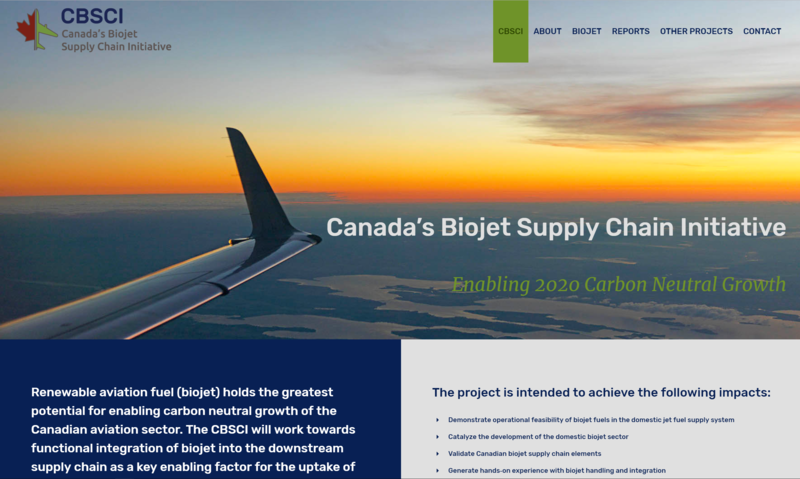 The project aims to see renewable biofuels integrated into the Canadian commercial aviation supply chain. 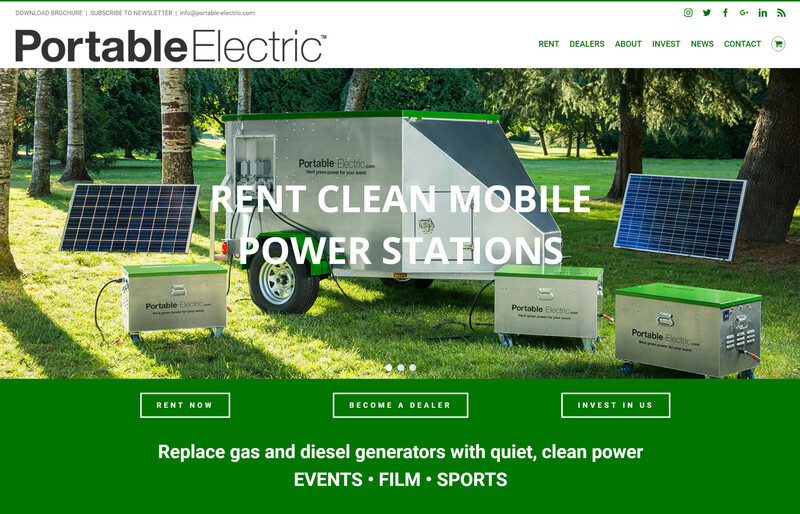 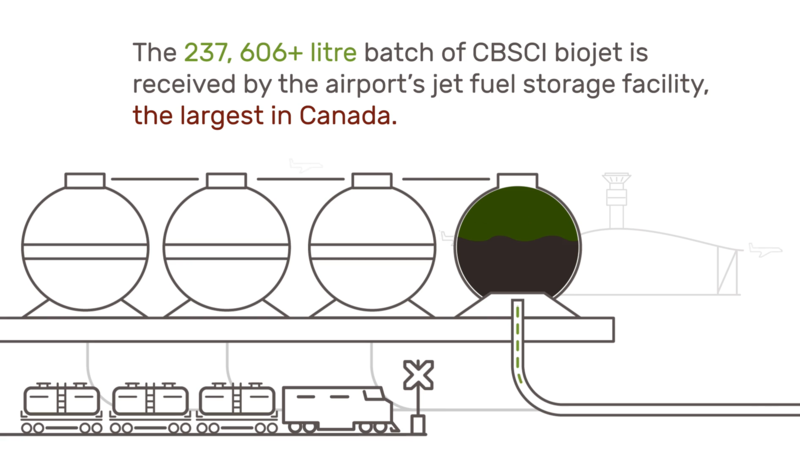 Their first main project was to oversee a batch of 237,000+ L delivered to Pearson and get seamlessly added to the fuel supply for Earth Day 2018. 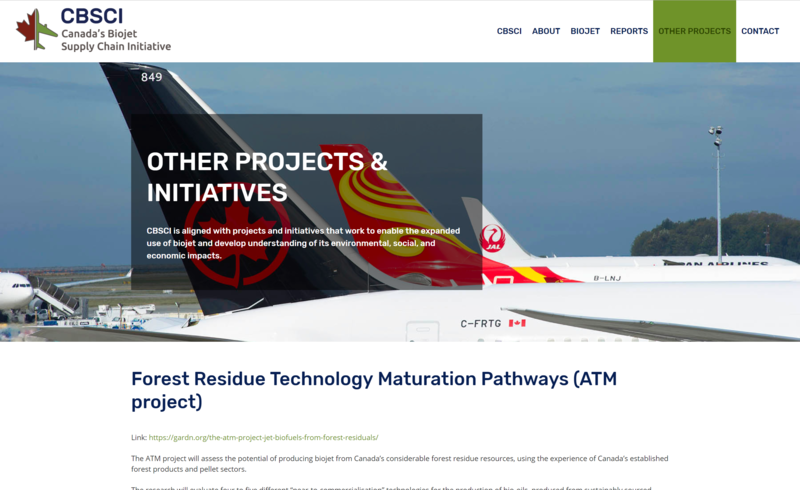 Big Picture delivered a cohesive visual identity including a logo and font & color scheme, as well as website for disseminating project information, reports, and related projects. 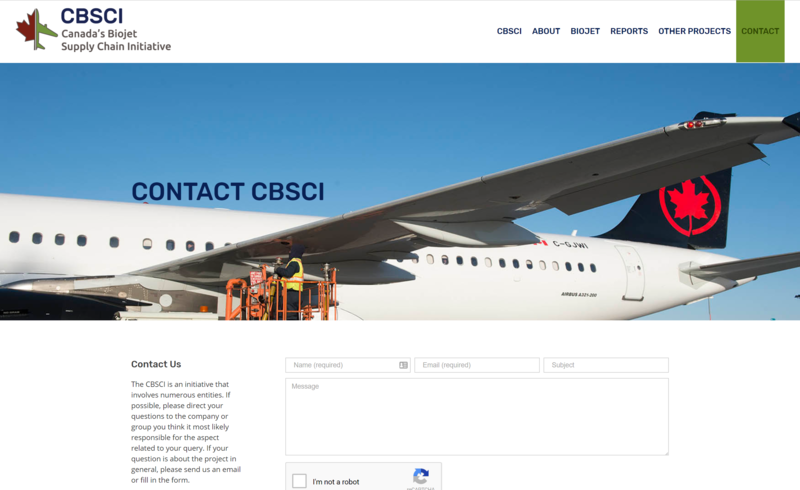 As with all our website, it is built upon our rock solid foundation which includes a number of security features, and a wide range of design and content display options. 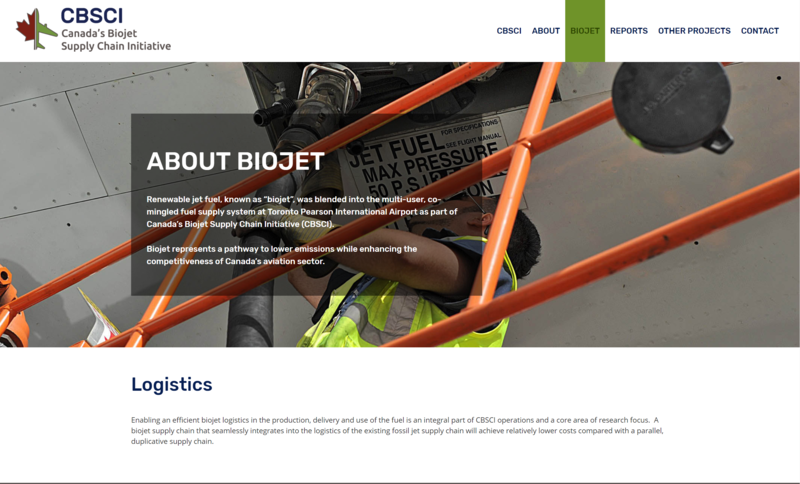 We also provide ongoing updates and support, and regularly scheduled maintenance.